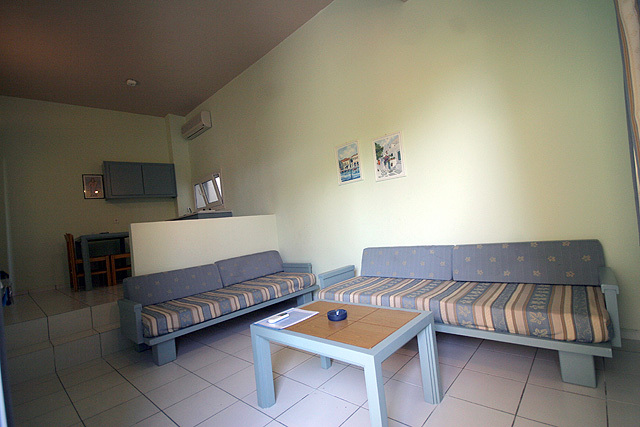 APHEA VILLAGE is a peaceful and comfortable complex of 30 furnished apartments. 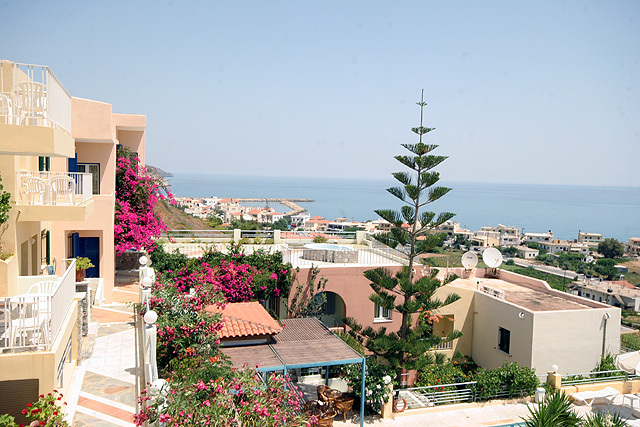 Private entrances for every apartment separate bedrooms and small gardens for each one. 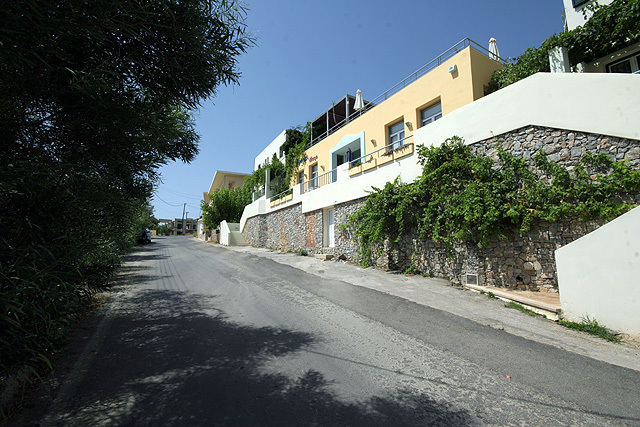 APHEA VILLAGE is at Kolymbari, 400m away from the beach and 23km from Chania in an area with many sights. 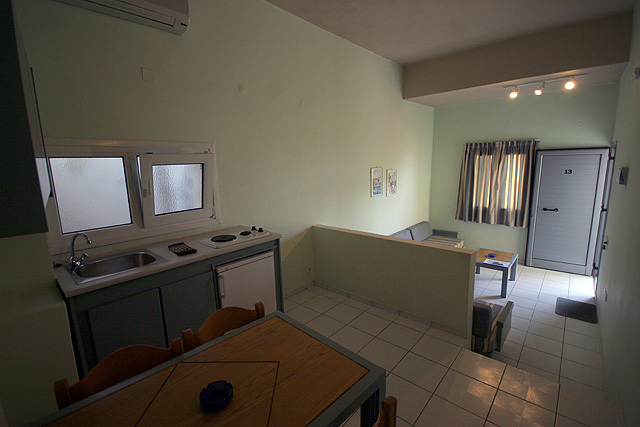 The apartments are (40, 60 sqm) have kitchenette, sitting room, separate bedrooms with Air Condition, Safe box, Radio and Satellite TV, WC with hair-dryer, Balconies or Terrace. Snack bar at the pool. 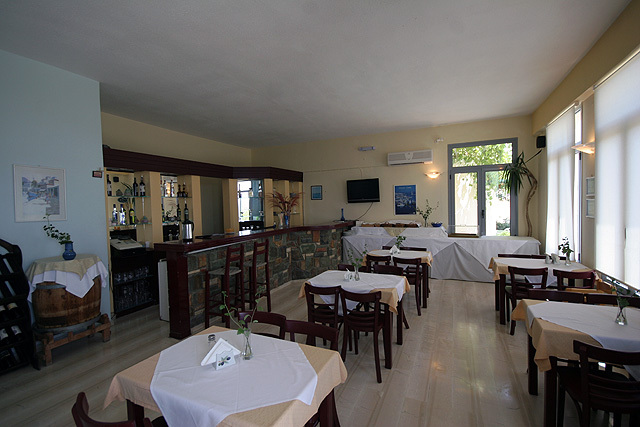 Air conditioned area at the reception and satellite TV to enjoy your drink or to have dinner and breakfast. 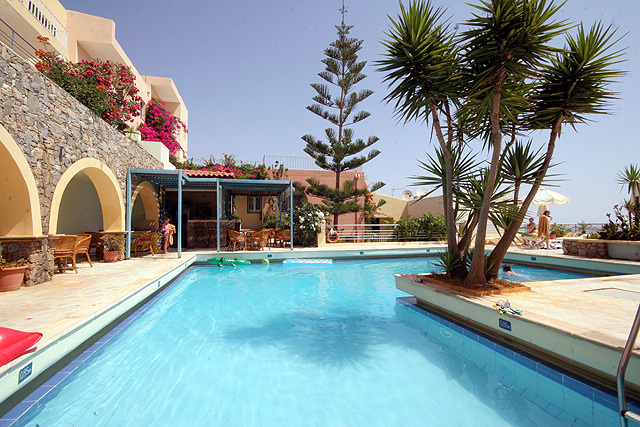 The apartments is ideal for those seeking a relaxing holiday. the trees and friendly people. 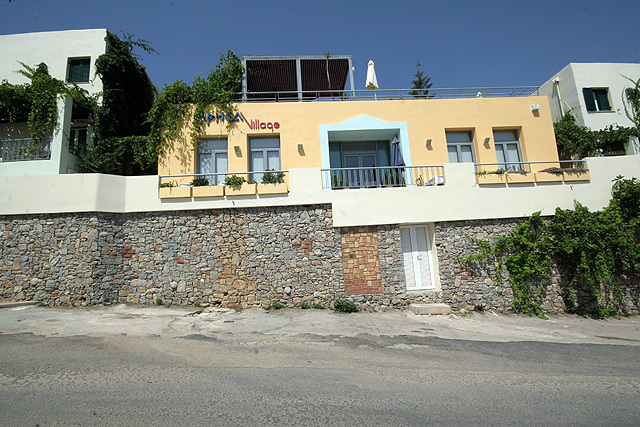 It has been more than four thousand years since Homers Odyssey was written, many things have change since then, but the same feeling and impression remains to every visitor who comes and discover our island. 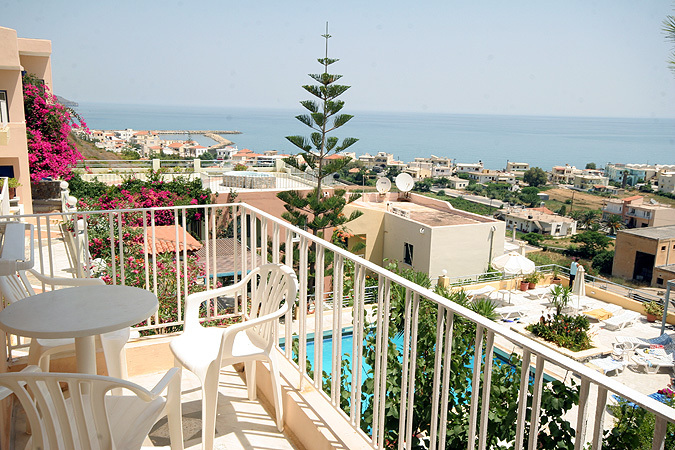 Crete, the place where according to Greek mythology, Zeus (the father of the Olympian Pantheon, the God of hospitality) was born. Also the birthplace of the oldest civilization in Europe, the Minoan. The legends says that a beautiful princess was taken to Crete by the father of gods. Zeus, and their first son was Minoas, king of Knossos. The princesss name; Europe! 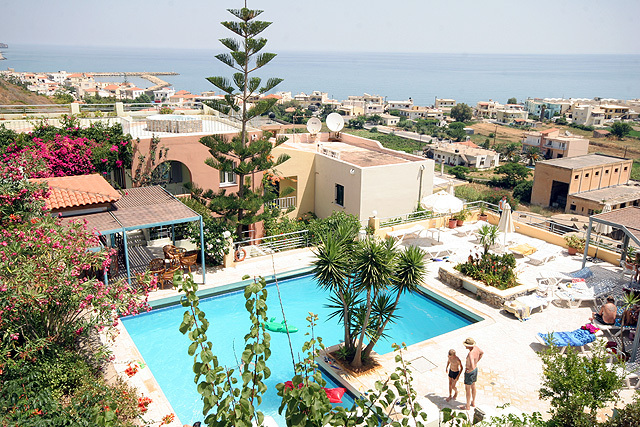 Today Crete is still a place of welcome and hospitality, on island full of ancient pride, a more cheerful Sicily, a Scotland with much more sun. 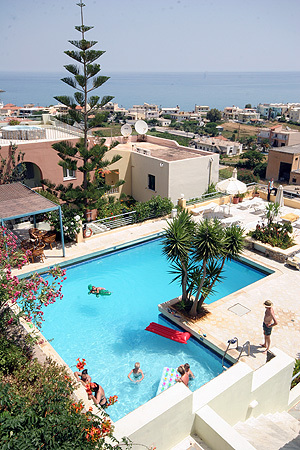 Crete, generally but especially the country of Hania with its beautiful landscapes, the inviting seas, the exciting White Mountains and the unique Samaria Gorge, impresses even the most demanding visitor. 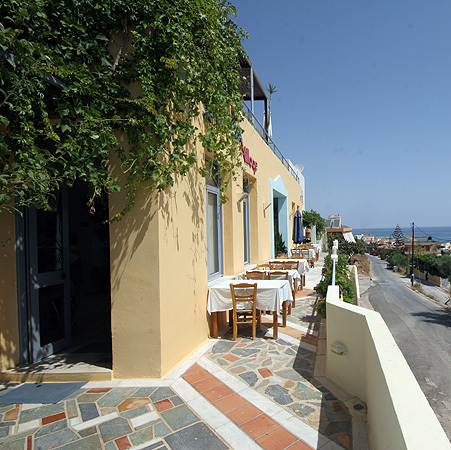 The town of Hania, probably the most charismatic in Crete, has been through the centuries a junction of civilization and culture between the East and the West. Hania the so called queen of the Mediterranean and the lady of the East. Come for a stroll through the narrow alleys of its Venetian harbor and feel the magic, sweet smell of the Jasmine. 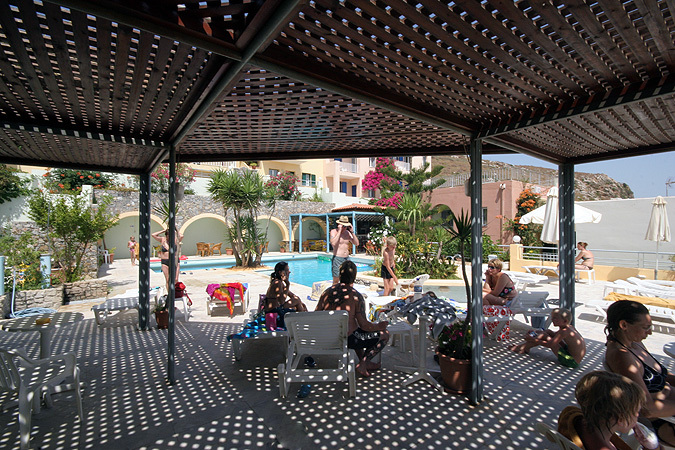 Come for a lazy day to the endless magical beach in Elafonisi, with the swallow water and the pink seashell sand. Come for an exciting visit to that magical small island of Gramvoussa with its historic castle and the exotic scenery in Balos. Let us, take you to an intoxicating journey through the small fishing villages of the Northwest coast, all the way up to the highlands of the White Mountains. Let us take you to a fascinating journey to endless sandy beaches and wild ravines, inaccessible mountain tops with caves, rare plants, birds and animals, churches and monasteries that go back to Byzantine years and Venetian castles that will embrace you. 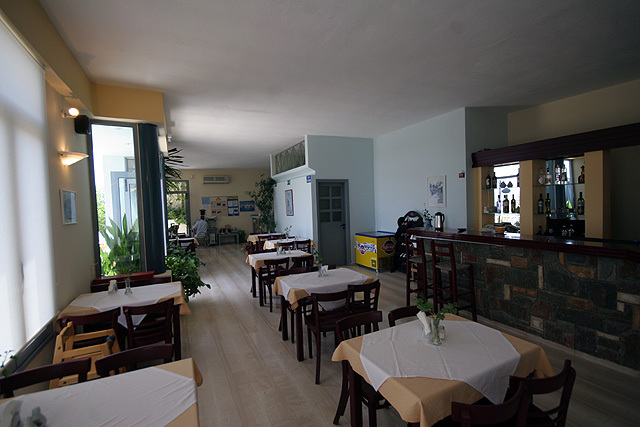 Let us show you where the hart of Crete is and give you a real taste of the island and its people, who are ready to welcome you with a glass of tsikoudia and village pies.